To mark 100 years since the end of World War I, we will be holding a special day on Friday 9th November. All pupils will be making a poppy and then the hundreds of poppies will be displayed on the field. From 2:45pm parents will be welcome to collect their children to see the display before the end of the school day. 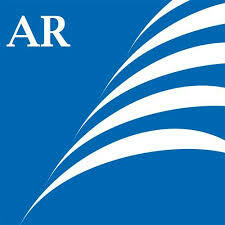 In addition, many pupil are ‘hands on’ supporting the special event. This year they have chosen to knit their own poppies and will sell them for the charity. 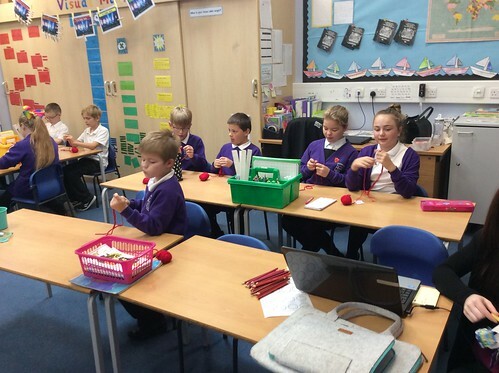 They are knitting during after school club, breaktimes and lunchtimes. In fact it’s a common site to see the children walking around with their wool appendage!